Backed by the eminent names of the industry, we have been able to to bring forth qualitative range of Stainless Steel Flange. Manufactured using optimum qualitative basic material and advanced technology, these are flanges are at par with the defined parameters of the industry. 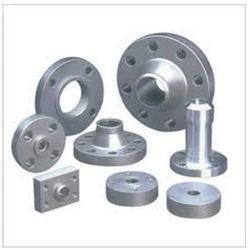 Our valued clients can avail these flanges in different sizes and specifications. Associated with the eminent names of the industry, we have been able to bring forth the best-in-class range of Mild Steel Flange. Made of supreme-grade required basic material, these sheets are in conformance with the defined parameters of the industry. 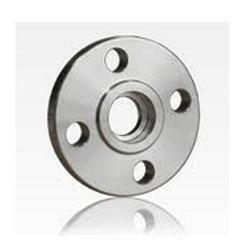 Along with this, these flanges are available with us in different sizes and specifications.